MatchupBox, the owner of PikcioChain, a Paris, France-based exchange for personal data, secured over US$6m in funding. The funding came from a variety of investors including private individuals, family offices and financial institutions. 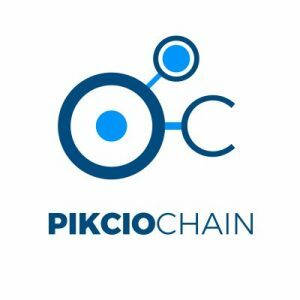 Led by Didier Collin de Casaubon, Founder and CEO, PikcioChain provides a blockchain-based exchange for personal data for financial and medical services, insurance, and marketing companies to trade data in full compliance with the wishes of the data owner and the relevant regulatory environment. PikcioChain recently joined the BNP Paribas/Plug and Play fintech accelerator to develop a pilot project that solves a number of issues relating to the portability of data for KYC and customer onboarding purposes. The company is launcing its ICO on 24 November, 2017.